The Bonton store grew bigger as WWI passed and became incorporated in 1929. After WW II, the store opened its second location during 1946 in Hanover, Pennsylvania. The company began its policy of expansion and acquisition of existing businesses in 1948 when it acquired Eyerly’s in Hagerstown, Maryland. What Is the www.instoresurvey.com Survey? In hopes of continuing to improve on customer services and relations, Bon-Ton devised an online questionnaire to gain knowledge on these topics from their clients. As such, customers are welcomed to provide their feedback, which in turn will aid the company and the experiences of future clients. The survey takes roughly ten minutes to complete and has multiple choice questions as well as open-ended questions. Have Internet access with a laptop, PC, smartphone or tablet. Hold a recent receipt from a Bon-Ton to be able to go on to the further steps of the survey. Relevant information required from the survey are store number and location of the shop, such as State and city. Other relevant information required from the receipt are Transaction ID, Date, Associate ID and Discount ID. Have basic knowledge of English to be able to go through the survey questions. Spare approximately 10 minutes to complete the online questionnaire. Access the survey page – www.instoresurvey.com. Enter store location, State and city, visible on the receipt. Answer the questions carefully. This step will take approximately 10 minutes. There are both multiple choice and open-ended questions. Provide personal information such as name, phone number and email address. Bon Ton Official Website: www.bonton.com. For detailed information on their products visit the bonton.com website. Any BonTon store is specialized in a broad range of products, except for dedicated Bon Ton furniture galleries. Their products range from furniture, housewares, handbags, jewelry, beauty products, shoes and clothing items for women, men, babies and kids. Their official website – www.bonton.com – is also frequently updated with the latest news and discount offers. Bon Ton www.instoresurvey.com Survey: www.instoresurvey.com. To help the company improve its customer relations and services, a link has been made available that will lead customers directly to the survey page. Bon-Ton Stores, Inc., currently operates in 26 states. 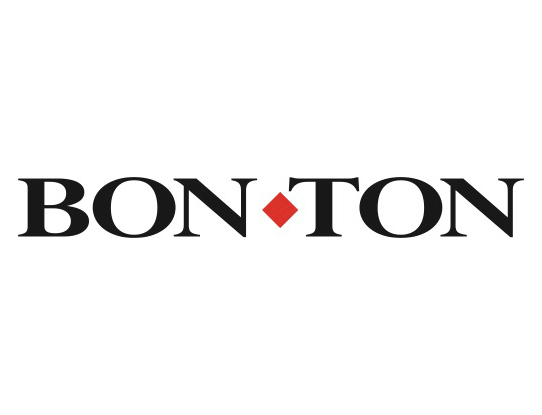 With more than 275 operating stores as well as 11 furniture galleries, Bon Ton is a large competitor for other chain stores such as Macy’s and Belk. The Bonton store chain employs over 27.000 workers, making it one of the most major chain store job provider. 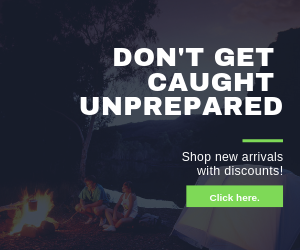 As such, due to a large number of stores running, the official Bonton.com website comes equipped with a Bon Ton store locator to help customers find the nearest store. It is important to know that BonTon store locations are primarily available in the northern part of the United States of America. By being present in 26 states across the northern part of the United States of America, Bon Ton hours of operation may differ from store to store. For detailed information regarding this aspect, it is best to visit their official website. By using the Store Locator option, adjacent information such as the timetable will be made available. There are a few means of contacting Bon Ton representatives, by using both traditional forms (email, phone) as well as social media. To do so, first visit their website – bonton.com. Then press the ‘Assistance’ button and click on the ‘Email Us’ option. Another simple manner to be used to contact Bon Ton representatives is by calling them. Again, visit the official website – www.bonton.com, click on ‘Assistance’ and then call the number 1-800-945-4438. The number is available within the timeframe of 6am-12am CDT, seven days a week. Thank you for taking the time the info provided about the www.instoresurvey.com survey. This is made available by Bon Ton Stores, Inc. We hope it proved to be most informative and useful and we wish you the best of luck for providing your feedback on the survey page. For any other questions about this assessment, appreciation and evaluation process, feel free to contact us through the comment section below.